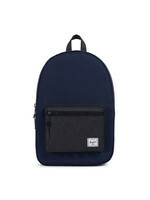 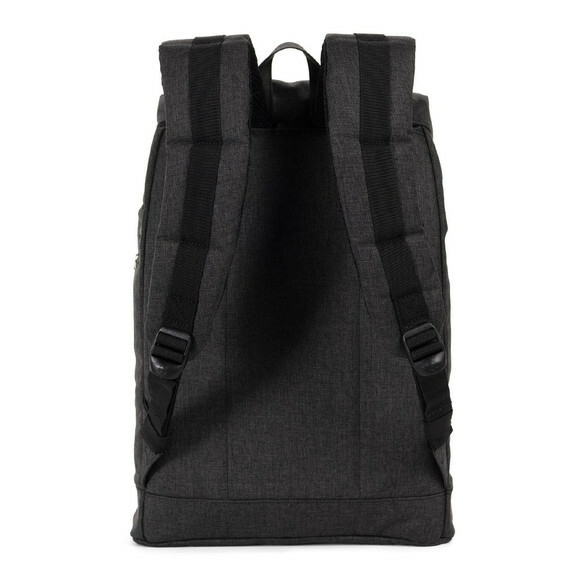 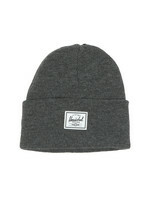 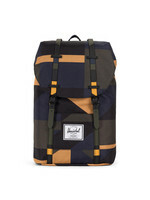 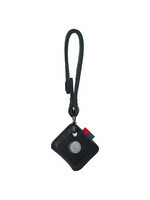 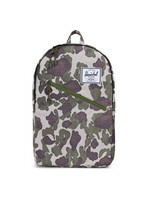 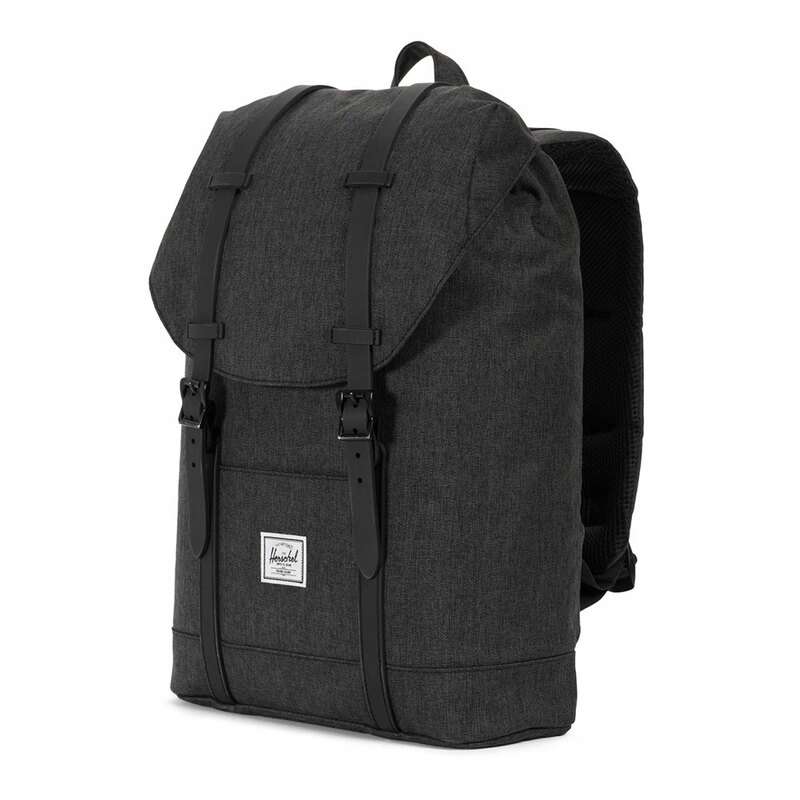 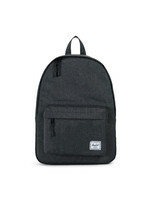 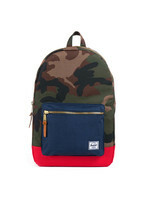 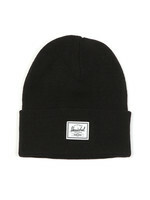 Herschel retreat Mid Bag in Black Marl. 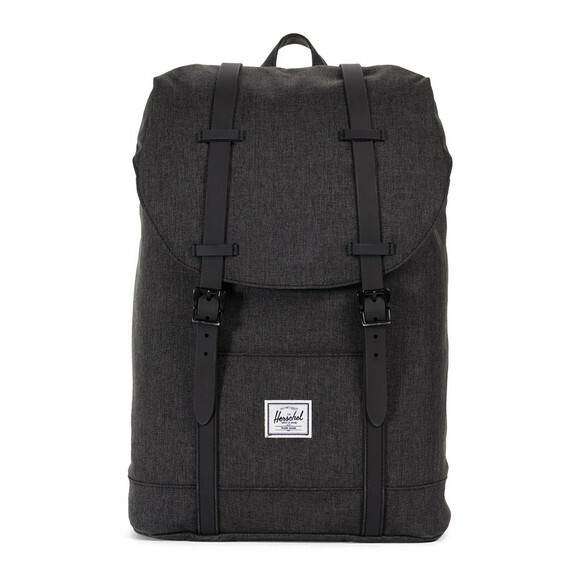 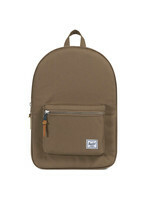 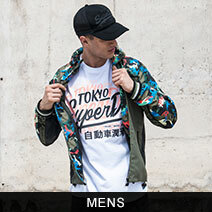 A classic Herschel design with magnetic closure straps, adjustable shoulder straps and open storage sleeve. 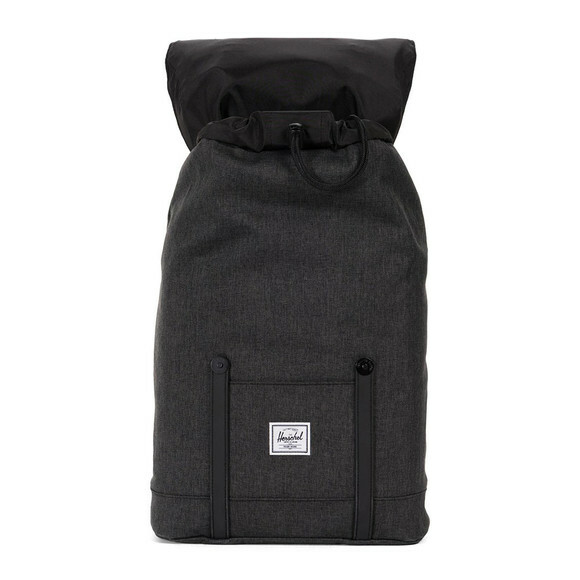 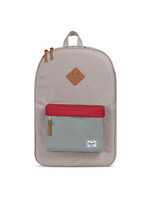 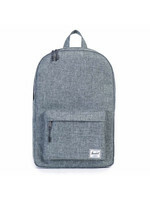 Given a 13 inch, interior laptop pocket with padding and a woven Herschel label on the outer.